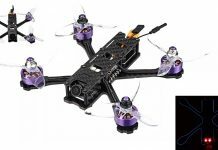 As winter is near do blow up any outdoor fun, I already started to reorient from large racing quads to compact Tiny Whoop brashless drones. Thanks to its large blade protectors and only 75mm wheelbase, the FullSpeed TinyLeader allows to practice indoor as well as outdoor. According to your existing remote controller, you can opt between 3 type of radio receivers (Frsky, Flysky or DSMX). In order to allow easy maintenance, the 11000KV brushlless motors are equipped with connectors. As crashes are inevitable, good to know that all electronic parts are well protected by the nylon canopy. 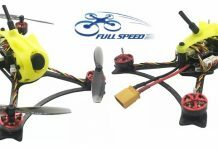 Another great thing about the FullSpeed TinyLeader is the IRC Tramp feature of the VTX. It allows to remotely change channels and transmission power. 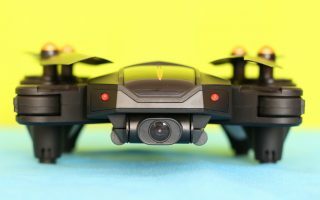 The 48CH VTX is paired with the popular Caddx Micro F2 FPV camera or Caddx Turtle V2 (HD version). 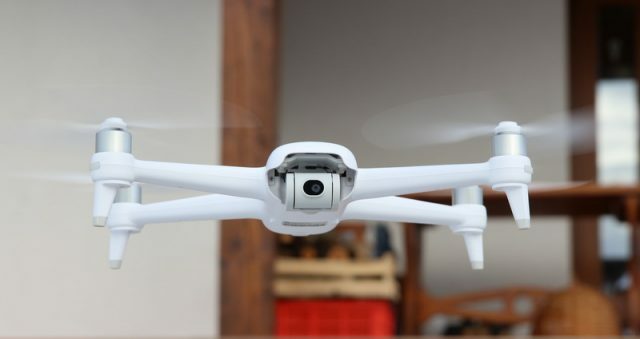 Shortly, after I published my news about the TinyLeader quad, most of the important online retailers started to list it for pre-orders. At Banggood, the status is “coming soon“, but you can subscribe for “in stock alert“. The predicted price for the “HD” version will be around $170 and for “Standard” edition $120.